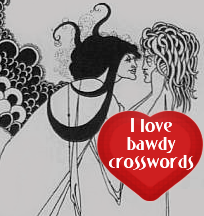 Posted by admin on September 5, 2014 at 10:26 am under Bawdy Crosswords. 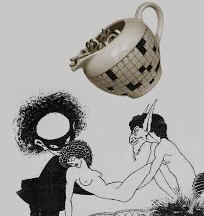 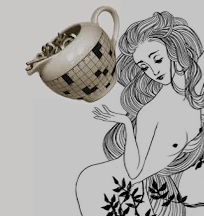 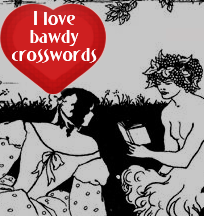 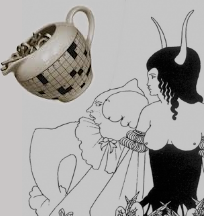 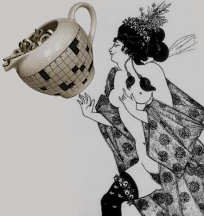 Posted by admin on December 29, 2013 at 11:01 am under Bawdy Crosswords. 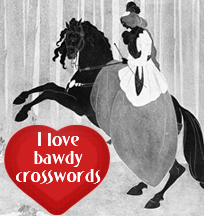 Posted by admin on December 22, 2013 at 8:55 am under Bawdy Crosswords. 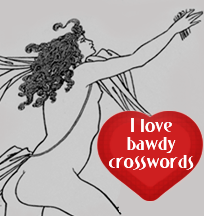 Posted by admin on December 15, 2013 at 9:50 am under Bawdy Crosswords. 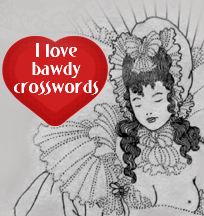 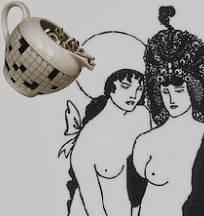 Posted by admin on December 8, 2013 at 10:33 am under Bawdy Crosswords. 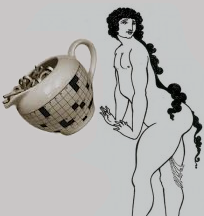 Posted by admin on December 1, 2013 at 11:22 am under Bawdy Crosswords.